Getting A Long-lasting Crowning Glory At Tinette and Co. Unknown 3:23 PM beauty, Tinette and Co.
Once upon a time, women had time to pull their hair in rollers and blow dry it to perfection. But in this era where every minute counts, spending too much time to fix your crowning glory is not always an option. However, the frequent bad hair days can be prevented if you have the right haircut, color, and/or treatment, which passed through the hands of a hairdresser who understands the art and science of hair. “What sets a hairdresser apart from the rest is how long he or she can make the look last. The technical know-how on what type of haircut to do, what products to use on a specific hair, and the techniques that go with it are all factors in achieving a long-lasting, easy-to-fix do,” says Tinette Ozamis-Puyat, owner of Tinette & Co. salon. prominent celebrities, politicians, and personalities. ambassador who was flown all the way to Germany to learn more about the science and precision of hairdressing from a culture of perfectionists. “I consider hairdressers as hair doctors—we use different medicines for hair and we should know what to prescribe. It’s not enough that you know how to cut hair. It’s how you handle the hair and how you make the hair look its best. Hairdressing is a science and everything has a formula. It’s not guesswork,” says Tinette. proportions to achieve a look that would suit her clients perfectly. shares all of her knowledge taken from her decades of experience and training. 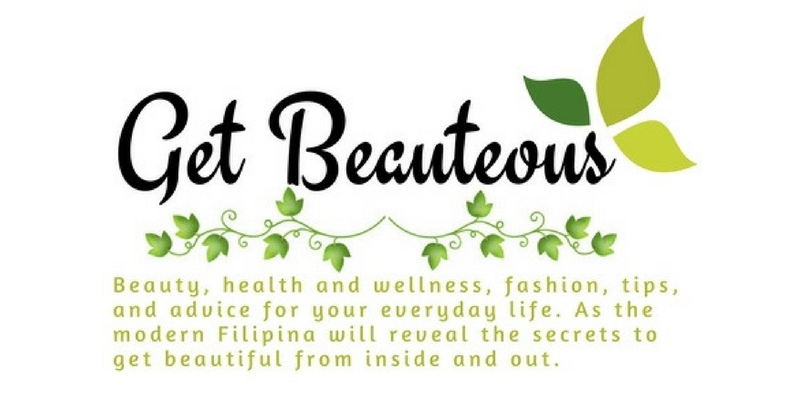 Looking your best c/o Tinette & Co.
your aura will be good also,” shares Tinette. Indeed, there is no need to fish for compliments when you sport a fabulous do which you can carry comfortably and with pride. Tinette & Co. playfully reflects this belief in its eye-catching fish mascot they call Ms. T.
to go out with hair that they can handle themselves,” she says. friendly hairdressers can give you expert advice on what would look best on you. Since everybody’s beauty features are unique, the hairdressers at Tinette & Co. also makes sure that every procedure would be carefully executed depending on the type of hair that they are dealing with. process the hair and you lose your focus on making your hair shiny. Shiny hair looks like healthy hair so you have to bring that shine out,” shares Tinette. hair, Tinette & Co. has also mastered the art and science of blow dry. The salon has also been famous for this service because of its long-lasting effect. branch in San Antonio Plaza, Forbes Park, is currently on a dry-run. The San Antonio branch currently offers promo rates where haircuts can go as low as Php200 and hair color services are on a 25% discount. makes you feel great,” shares Tinette. Forbes Park. For reservations or for more information, contact (632) 856-9806 to 09 or (632) 8067050. Tags # beauty # Tinette and Co.
Labels: beauty, Tinette and Co.